Organic lavender buds steep in the sun for weeks, imparting their soothing and healing properties into pure golden jojoba oil. This herbal and floral scent is perfect in moments of stress or anytime you need a little zen. Lavender calms, soothes and nurtures. And, it can even be used on minor scrapes and burns because lavender beautifully supports skin healing. Our Renewal Spray blends the relaxing properties of lavender with uplifting peppermint. Invigorate your morning shower routine with our Awake Organic Body Scrub. Organic fair trade coffee firms and improves skin's appearance. Brown sugar exfoliates to reveal your true radiance and coconut oil leaves just the right amount of moisture so you can skip the lotion! Did you enjoy too much fun in the sun? Feeling that burn? This will help COOL you down! Our long-lasting aluminum free deodorant refreshes while it conditions your skin (and keeps you smelling great). Simply massage a small amount into your armpit! 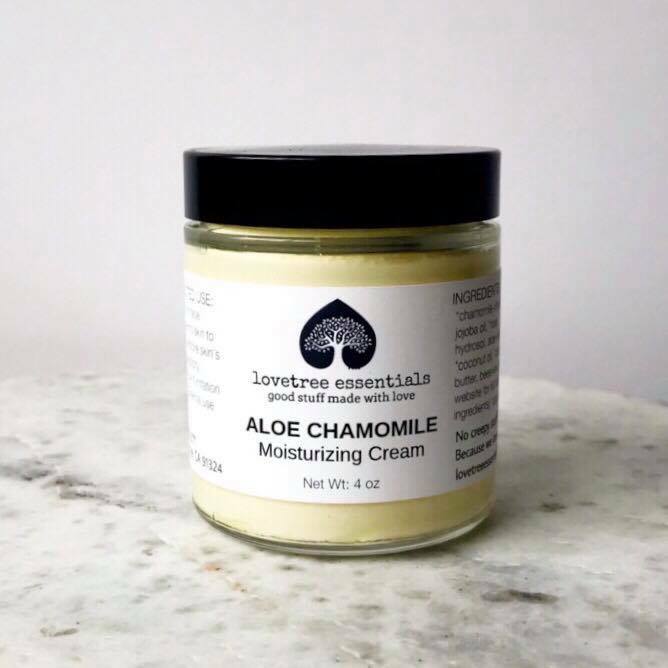 Made with only the best ingredients- organic shea butter, organic coconut oil, calendula-infused jojoba oil, arrowroot powder, beeswax, baking soda, vitamin E, and a blend of pure essential oils. If it melts, give it a stir and refrigerate until solid again, remove from fridge and apply as usual. Naturally remove your makeup with this toxin-free remover. Jojoba is the ultimate makeup remover because of its many skincare benefits. It's the closest oil to our natural sebum which makes it super absorbent. It doesn't clog pores, non-allergenic, and moisturizing. It is a great source of Vitamin E, which eliminates free radicals nd make it a great cleanser as well. Lavender is antiseptic and anti-inflammatory- perfect for burns, rashes, and irritated and damaged skin, and it is commonly used as a healing agent in creams, lotions, and salves. It has cell-regenerating properties and is used for reducing wrinkles, scarring, and stretch marks. Making it a perfect companion to jojoba for your skincare routine. A customer favorite! Refresh your face and body or spritz in the air for a divine pick me up! 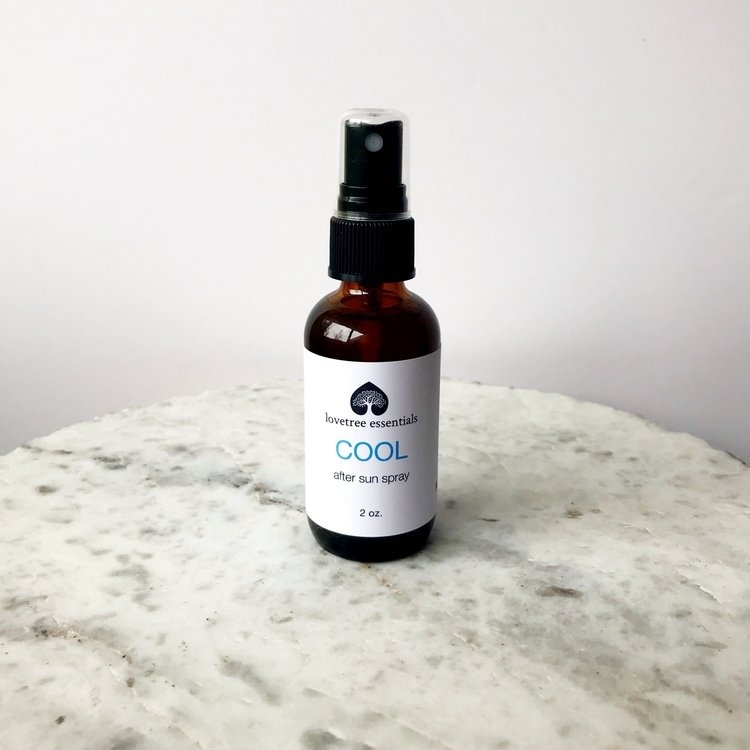 Goddess features a calming and uplifting essential oil blend and our very own small-batch organic witch hazel to balance emotions and cool the skin. Clary sage, lavender and cedarwood join forces with blue chamomile and a few other specially selected essential oils in this blend. Clary sage is used in aromatherapy for a variety of women's issues. Lavender is antiseptic and anti-inflammatory and is used as a healing agent in creams, lotions, and salves and to reduce wrinkles, scarring, and stretch marks. Cedarwood offers anti-inflammatory properties and a hint of the forest. Our Citrus Bergamot Sugar Scrub is a customer favorite because it’s jam packed full of moisture. Our most popular scrub leaves skin glowing, smooth, and hydrated. Sugar scrubs are gentler on the skin than salt scrubs and, sugar's alphahydroxy acid helps loosen dirt and slough off dead skin cells. Did we mention this scrub moisturizes, too? Did you enjoy too much fun in the sun? Feeling that burn? Our After Sun Spray will help cool you down while nourishing your skin. A calming facial toner and refresher for all skin types, especially for sensitive or mature skin. Rose has a gently persuasive way with skin, is balancing and moisturizing, works well in acne blends and helps skin regenerate and heal. It is especially helpful for damaged, mature and aging skin which is why rose otto and rose hydrosol is used in this beautiful Rosewater Facial Toner. 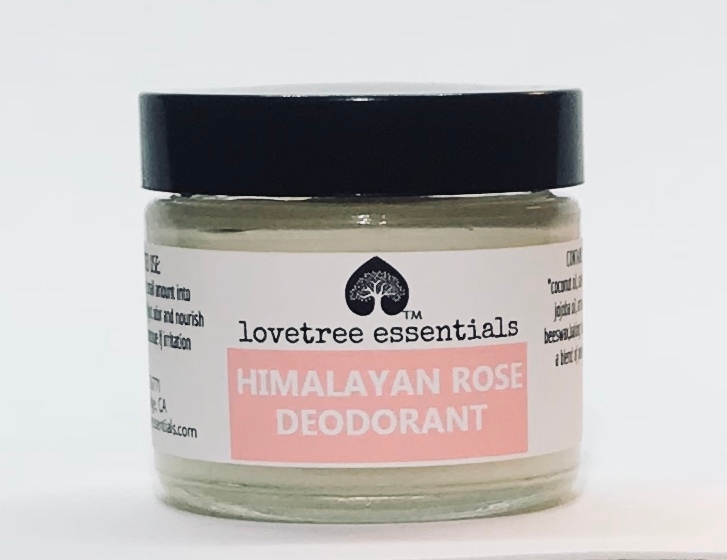 And if that isn't enough, rose also can support healthy breathing, balanced hormones and, in emotional aromatherapy, is said to heal the heart. Deep bow to the rose! Calm and focus the mind with this ally in emotional healing. Frankincense is also a favorite in skin care for its antioxidant, anti-inflammatory, and antibacterial properties. And, the woody pine-like and citrus scent notes are gender neutral - making it a great gift for any special person in your life. Suggested Use: roll on temples, wrists or nape of neck to relieve and relax.